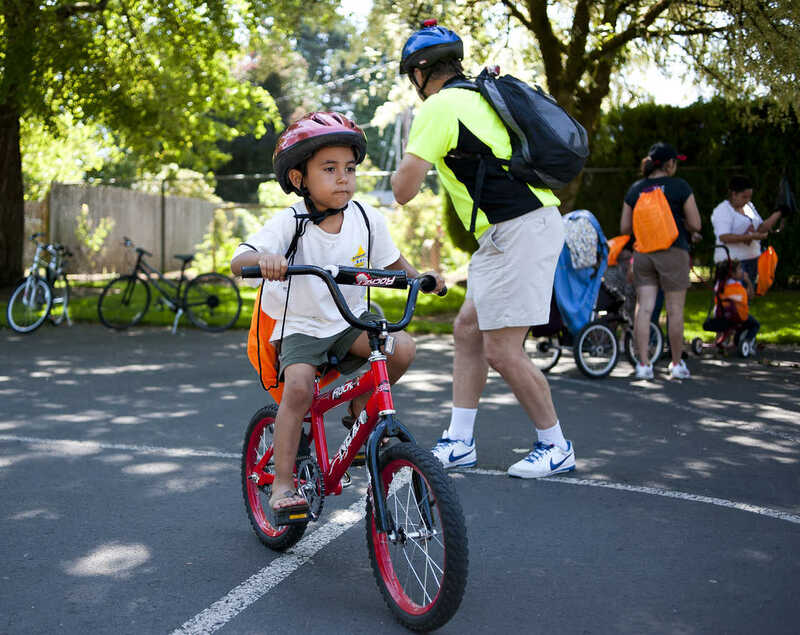 The Beaverton School District will reignite its Safe Routes to School program by hiring a program coordinator to provide leadership and expanded program offerings. The program provides school-appropriate programs and training to help communities and students reduce reliance on private auto travel and help them find and choose non-drive alone options. This program will also help reduce reliance on busing students to these schools, and ensure more young people feel comfortable walking and biking at an early age using the “6E approach”: Encouragement, Education, Enforcement, Equity, Evaluation and Engineering. These skills and knowledge of the benefits of using a variety of travel options will follow students into adulthood.